NetWaiter has added an exciting new feature to its system. Now, the NetWaiter Broadcast Hub is configured to share pictures and images, across each Social Media platform and the NetWaiter Network. Having this feature now available within the Broadcast Hub simultaneously allows restaurant owners to better communicate with local customers through their NetWaiter site, Facebook, Twitter, and across the NetWaiter Network. With this recent enhancement, you can include pictures with posts. 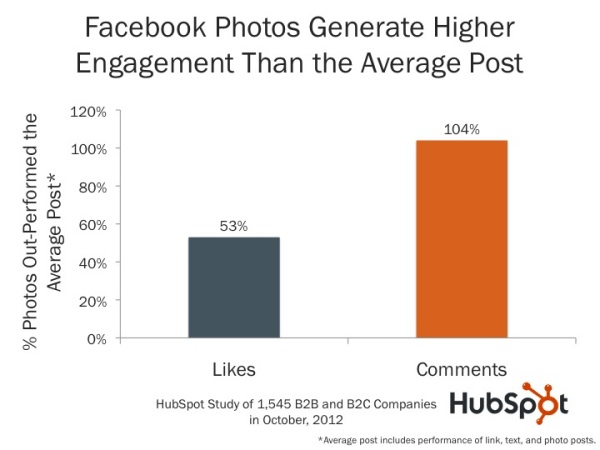 According to Kissmetrics, photos get 53% more likes, 104% more comments, and 84% more click on links compared to text-based posts. This is a powerful asset that supports a restaurant’s efforts to drive more traffic to their business. If a p icture is worth 1,000 words – it’s also worth some money. Restaurant owners can include pictures of favorite items, events, and specials to captivate the attention of customers and draw them to place an order at their restaurant. 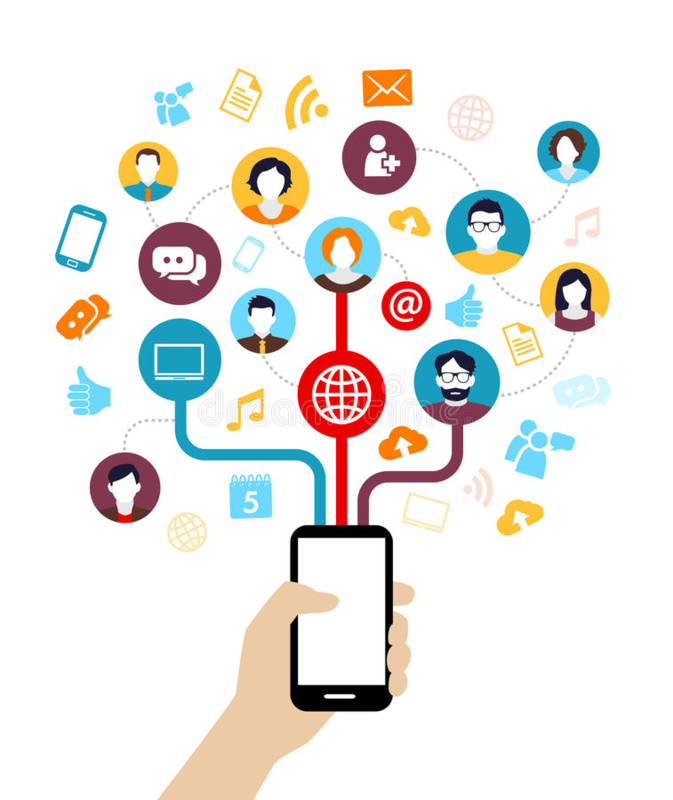 Owners can get more creative with how they market to customers through their social media channels and the Netwaiter Network, such as offering an engaging coupon or discount to customers, especially those who “Like” their Facebook page or “Follow” the restaurant on Twitter. Around 42% of people follow a business/company social media page in hopes of getting a coupon or discount. 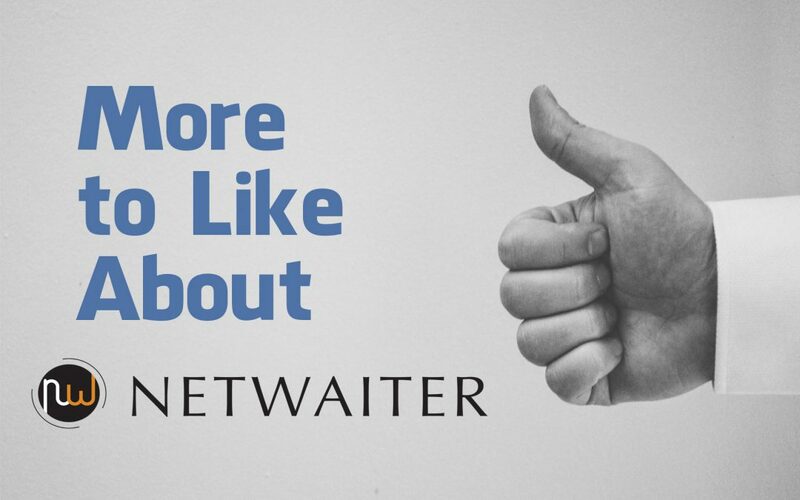 The results speak for themselves – on days when at least one post is made through NetWaiter, a restaurant averages a 23.3% increase in total traffic to their site and averages a 37.7% increase in new customers. Additionally, the NetWaiter Broadcast Hub sends Push Notifications to customers using the restaurant’s unique Progressive Web App when you post updates. The custom app, provided by NetWaiter, shows your messages on customers’ phones and computers in real-time. If you haven’t already done so, dive into your NetWaiter account to configure your Broadcast Hub and post your first message within seconds. Want to get customers’ attention right before lunch? Blast out a message about today’s special, with an amazing picture, and drive extra traffic to your restaurant.